One of the most common issues couponers face is how to keep everything from their insert to their shopping trips organized. 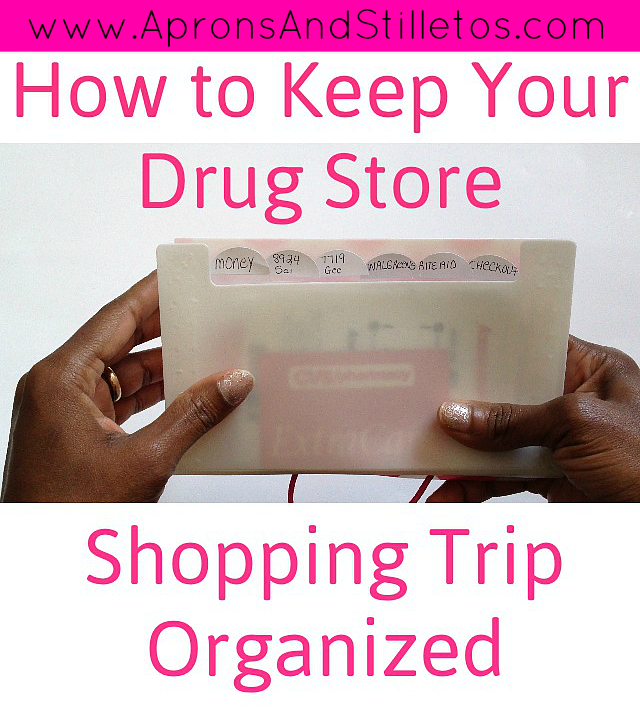 In today’s video I’ll explain how I keep my coupons organized when shopping the drugstores. If you’re not already subscribed to my YouTube page be sure to subscribe here so you’ll be notified whenever I upload a new video. For more budgeting and money saving ideas, check out more of my tutorials here.